A new brick-and-mortar store can get plenty of visitors by being placed in the right city area and having an attractive exterior. 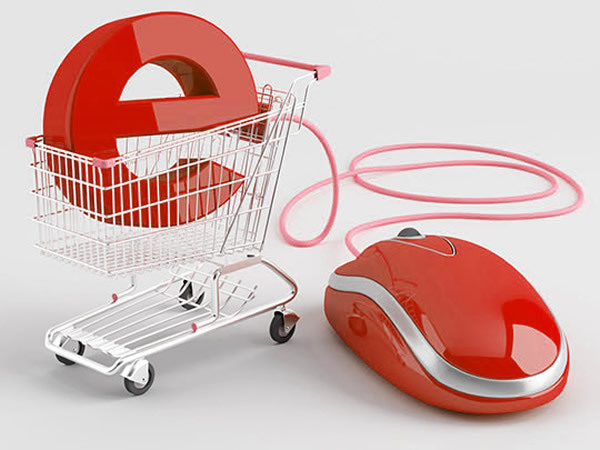 For an ecommerce store, it’s not that easy: in the endless ocean of web pages, few people are likely to stop by. That’s why the success of your new e-shop depends on how creative and proactive you are in driving people there. How do you do that? Here are several proven sources that will generate a good flow of visitors to your newly started online store. Some of the bloggers and vloggers in your industry will have a pretty good audience, and if you manage to get your products featured by them, a certain share of their readers is sure to visit your store. To get your product reviewed, offer a free sample and make sure you catch their attention with your pitch – short, sweet, and presenting your product attractively. Instagram can be another source of quality traffic. In fact, there is a study that revealed Instagram empowers brands with 25% more engagement than any other social media platform. You are sure to find account holders with thousands of followers, and these influencers can review your products, too. Offer them free samples and make sure you can provide some quality images, since Instagram is where visuals matter the most. A good way to get noticed by influential bloggers and Instagram users is to feature them instead of asking them to feature you. Think of a post that can list most interesting blogs, Instagram or Twitter accounts in your industry, and send your post to the people you mentioned there. If you do a good job, they are likely to share that with their audience. Getting covered by press is another good old-fashioned way to get publicity – and in your case, the desired traffic. Compose a concise and interesting press release about the launch of your store and pitch it to various news resources. You are not likely to get covered by top players, but smaller websites and online newspapers might be interested, and that will give you some more visitors. Your social circle is not much of a traffic source, naturally, but their networks of friends and colleagues can be. Ask your friends and family to share the news about your new store on their social media accounts, and the info will get viewed by hundreds of their friends and followers. Giving your e-store a good start is important: later on, the word-of-mouth advertising will start helping you, but at the beginning you need to put an extra effort into driving traffic to your online store. Now, what other channels of traffic do you use? Feel free to share them in the comments.